Eczema, also known as atopic dermatitis, is a common chronic skin disease worldwide, characterized by dry, red, and itchy plaques. The prevalence of eczema is on the rise, with an estimated 3% of adults and 20% of children affected across the world. 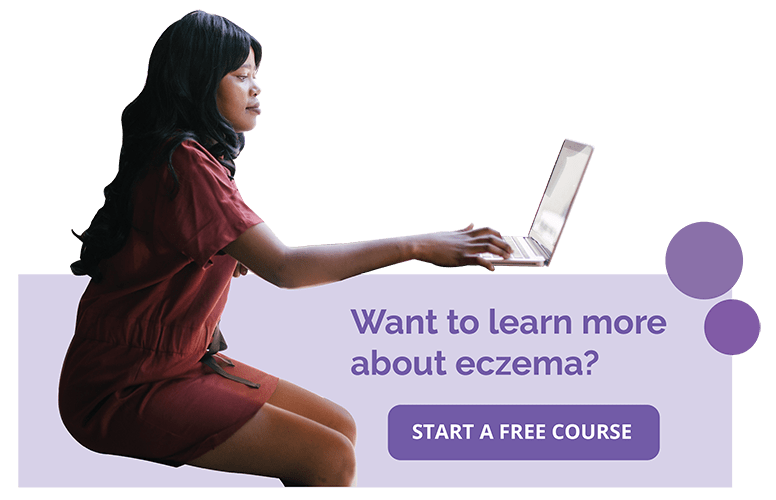 There is constant debate regarding the topic of food-triggered eczema and whether people with eczema should avoid certain food groups, such as cheese. Many parents are paying increased attention to their children's diets including avoiding certain “allergenic” food groups, such as cow’s milk. It is common for children with eczema to have food allergies, and cow’s milk allergy may account for 50% of food allergies in these children. Parents in the United States are often counseled to avoid feeding their babies solid foods until six months old and to avoid cow’s milk and cow’s milk products until they are one year old. However, recent clinical studies have demonstrated that introducing cow’s milk products earlier may actually help protect against eczema. True food allergies are difficult to prove and even when present, the relationship between the allergy and the clinical course of atopic dermatitis is unclear. A food allergy is a multi-step reaction called a hypersensitivity reaction. This process begins when a new molecule (the food) is recognized by special immune cells as “foreign.” A cascade of events occurs that primes the immune system to produce specific molecules called immunoglobulins and launch an attack upon re-exposure to the particular food molecule, which can accompany a variety of symptoms. Food allergies can be classified as Type I hypersensitivity or Type 4 hypersensitivity reactions. Food allergies are most often Type 1 hypersensitivity reactions, reproducibly occurring shortly (minutes to 2 hours) after ingestion of the food and causing urticaria (hives). Type 4 hypersensitivity food allergies are mediated by T immune cells and are much less common. Celiac disease is an example of a such an allergy. On the other hand, a food sensitivity or intolerance is not necessarily mediated by the immune system but can cause symptoms such as fatigue, headache, bloating, or diarrhea. There is a known association between children with eczema and a propensity towards food allergies, specifically cow’s milk allergies. 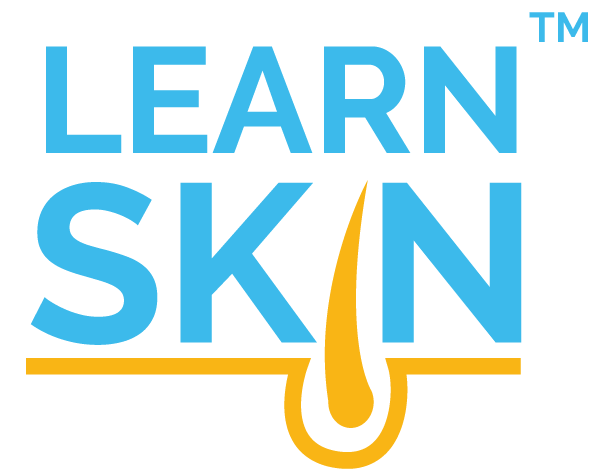 People that are allergic to cow’s milk products can develop skin reactions immediately or later, and skin manifestations may actually be the sole symptom in some people with cow’s milk allergy. Just as many children grow out of eczema, most also grow out of cow’s milk allergy as they reach adolescence. Studies have shown that cheese is a predominant trigger in aggravation of eczema in some children. However, there is still debate as to whether allergies to foods, such as milk and cheese, actually trigger or worsen eczema. In fact, researchers in Belgium studied the rate of eczema in children who had been introduced to solid foods early (during the first 4 months of life). They found that babies who were given solid foods, including cheese, fruits, meat, and eggs, actually had a lower rate of eczema than babies who had delayed introduction to solid foods. In Japan, 1,300 mother-baby pairs were studied to find out how the maternal consumption of cow’s milk products (cheese, milk, and yogurt) during pregnancy influenced the rate of eczema in their offspring. Moms who ate a higher amount of cheese, milk, and yogurt during pregnancy had a significantly lower rate (almost 50%) of offspring who developed eczema. 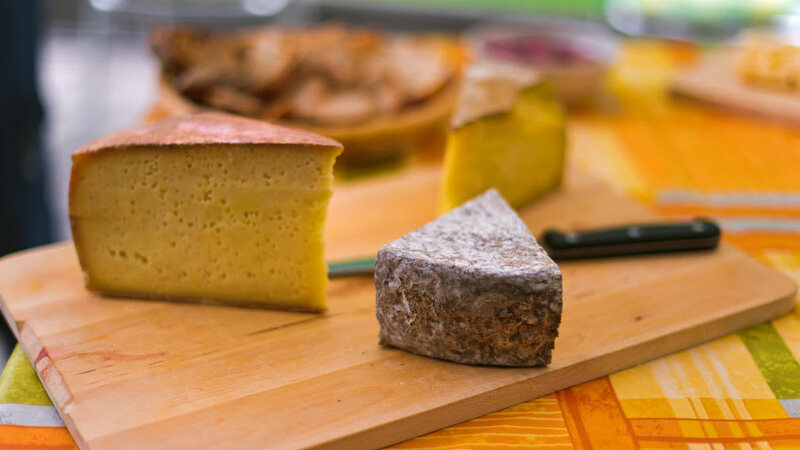 Soft cheeses are fermented foods that contain live bacteria called probiotics. These probiotics are consumed and may influence the gut microbiome that normally takes residence in the intestines. Research regarding the role of probiotics in skin diseases is expanding, and mothers who consume probiotic-containing foods and probiotic supplements have a lower rate of children who develop eczema. Children who have both eczema and a food allergy do indeed have higher rates of allergy to cow’s milk. Therefore, parents of children with eczema often avoid cheese, yogurt, and milk since it has been shown to worsen eczema rashes. However, evidence shows that mothers who eat cheese during pregnancy and babies who are given solid foods in the first four months have lower rates of eczema. Although eczema appears to be associated with food allergies most commonly present with hives (urticaria), it is not certain whether food allergies cause eczema. Nutten S. Atopic dermatitis: global epidemiology and risk factors. Ann Nutr Metab.2015;66 Suppl 1:8-16; PMID: 25925336. Niggemann B, Sielaff B, Beyer K, et al. Outcome of double-blind, placebo-controlled food challenge tests in 107 children with atopic dermatitis. Clin Exp Allergy.1999;29(1):91-96; PMID: 10051707. Baby Food and Infant Formula. Link to research. Accessed February 12, 2017. Sidbury R, Tom WL, Bergman JN, et al. Guidelines of care for the management of atopic dermatitis: Section 4. Prevention of disease flares and use of adjunctive therapies and approaches. J Am Acad Dermatol.2014;71(6):1218-1233; PMID: 25264237. Burks AW, Tang M, Sicherer S, et al. ICON: food allergy. J Allergy Clin Immunol.2012;129(4):906-920; PMID: 22365653. Mansoor DK, Sharma HP. Clinical presentations of food allergy. Pediatr Clin North Am.2011;58(2):315-326, ix; PMID: 21453804. Boyce JA, Assa'ad A, Burks AW, et al. Guidelines for the Diagnosis and Management of Food Allergy in the United States: summary of the NIAID-sponsored expert panel report. J Am Diet Assoc.2011;111(1):17-27; PMID: 21185960. Sharma HP, Bansil S, Uygungil B. Signs and Symptoms of Food Allergy and Food-Induced Anaphylaxis. Pediatr Clin North Am.2015;62(6):1377-1392; PMID: 26456438. Uenishi T, Sugiura H, Tanaka T, et al. Role of foods in irregular aggravation of skin lesions in children with atopic dermatitis. J Dermatol.2008;35(7):407-412; PMID: 18705827. Sariachvili M, Droste J, Dom S, et al. Early exposure to solid foods and the development of eczema in children up to 4 years of age. Pediatr Allergy Immunol.2010;21(1 Pt 1):74-81; PMID: 19573205. Miyake Y, Tanaka K, Okubo H, et al. Maternal consumption of dairy products, calcium, and vitamin D during pregnancy and infantile allergic disorders. Ann Allergy Asthma Immunol.2014;113(1):82-87; PMID: 24950846. Cuello-Garcia CA, Brozek JL, Fiocchi A, et al. Probiotics for the prevention of allergy: A systematic review and meta-analysis of randomized controlled trials. J Allergy Clin Immunol.2015;136(4):952-961; PMID: 26044853.